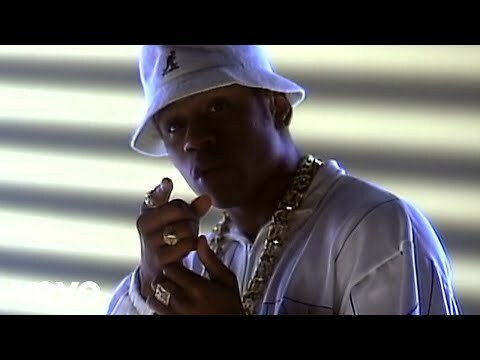 Hip-hop is notorious for short-lived careers, but LL Cool J is the inevitable exception that proves the rule. Releasing his first hit, "I Can't Live Without My Radio," in 1985 when he was just 17 years old, LL initially was a hard-hitting, streetwise b-boy with spare beats and ballistic rhymes. He quickly developed an alternate style, a romantic -- and occasionally sappy -- lover's rap epitomized by his mainstream breakthrough single, "I Need Love." LL's first two albums, Radio and Bigger and Deffer, made him a star, but he strived for pop stardom a little too much on 1989's Walking With a Panther. 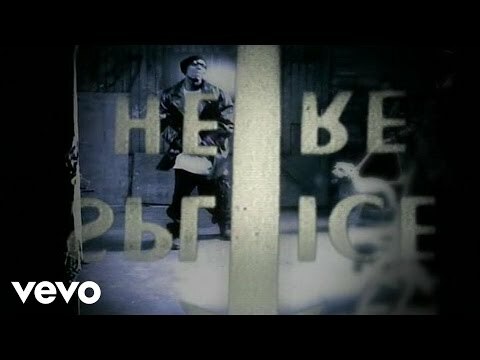 By 1990, his audience had declined somewhat, since his ballads and party raps were the opposite of the chaotic, edgy political hip-hop of Public Enemy or the gangsta rap of N.W.A, but he shot back to the top of the charts with Mama Said Knock You Out, which established him as one of hip-hop's genuine superstars. By the mid-'90s, he had starred in his own television sitcom, In the House, appeared in several films, and had racked up two of his biggest singles with "Hey Lover" and "Doin' It." In short, he had proven that rappers could have long-term careers. Of course, that didn't seem likely when he came storming out of Queens, NY, when he was 16 years old. 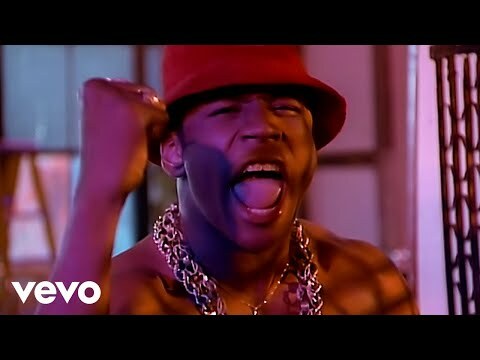 LL Cool J (born James Todd Smith; his stage name is an acronym for "Ladies Love Cool James") had already been rapping since the age of nine. Two years later, his grandfather -- he had been living with his grandparents since his parents divorced when he was four -- gave him a DJ system and he began making tapes at home. Eventually, he sent these demo tapes to record companies, attracting the interest of Def Jam, a fledgling label run by New York University students Russell Simmons and Rick Rubin. Def Jam signed LL and released his debut, "I Need a Beat," as their first single in 1984. The record sold over 100,000 copies, establishing both the label and the rapper. 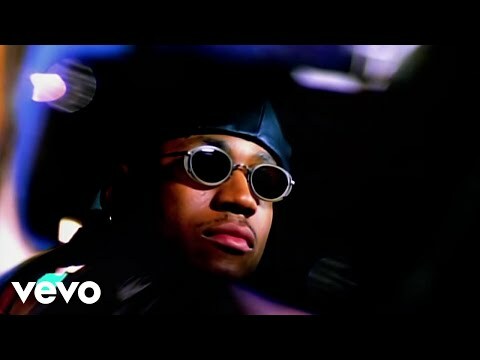 LL dropped out of high school and recorded his debut album, Radio. Released in 1985, Radio was a major hit and it earned considerable praise for how it shaped raps into recognizable pop-song structures. On the strength of "I Can't Live Without My Radio" and "Rock the Bells," the album went platinum in 1986. The following year, his second album, Bigger and Deffer, shot to number three due to the ballad "I Need Love," which became one of the first pop-rap crossover hits. LL's knack for making hip-hop as accessible as pop was one of his greatest talents, yet it was also a weakness, since it opened him up to accusations of him being a sellout. Taken from the Less Than Zero soundtrack, 1988's "Goin' Back to Cali" walked the line with ease, but 1989's Walking With a Panther was not greeted warmly by most hip-hop fans. Although it was a Top Ten hit and spawned the gold single "I'm That Type of Guy," the album was perceived as a pop sell-out effort, and on a supporting concert at the Apollo, he was booed. 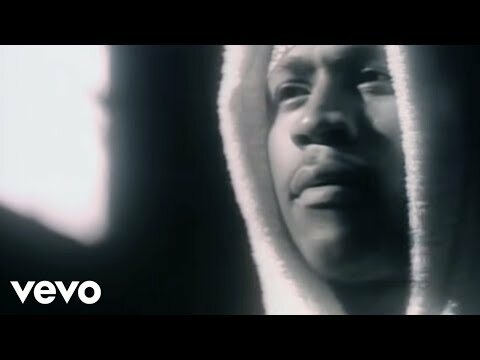 LL didn't take the criticism lying down -- he struck back with 1990's Mama Said Knock You Out, the hardest record he ever made. 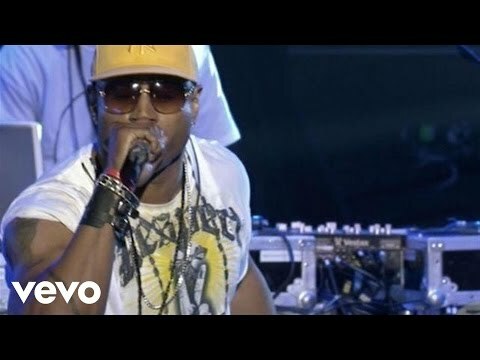 LL supported the album with a legendary, live acoustic performance on MTV Unplugged, and on the strength of the Top Ten R&B singles "The Boomin' System" and "Around the Way Girl" (number nine, pop) as well as the hit title track, Mama Said Knock You Out became his biggest-selling album, establishing him as a pop star in addition to a rap superstar. He soon landed roles in the films The Hard Way (1991) and Toys (1992), and he also performed at Bill Clinton's presidential inauguration in 1993. Mama Said Knock You Out kept him so busy that he didn't deliver the follow-up, 14 Shots to the Dome, until the spring of 1993. Boasting a harder gangsta rap edge, 14 Shots initially sold well, debuting in the Top Ten, but it was an unfocused effort that generated no significant hit singles. Consequently, it stalled at gold status and hurt his reputation considerably. Following the failure of 14 Shots to the Dome, LL began starring in the NBC sitcom In the House. He returned to recording in 1995, releasing Mr. Smith toward the end of the year. Unexpectedly, Mr. Smith became a huge hit, going double platinum and launching two of his biggest hits, with the Boyz II Men duet "Hey Lover" and "Doin' It." At the end of 1996, he released the greatest-hits album All World, while Phenomenon appeared one year later. G.O.A.T. 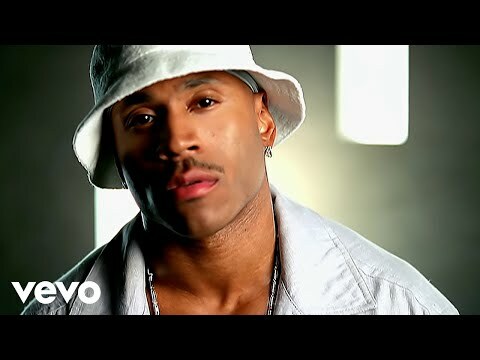 Featuring James T. Smith: The Greatest of All Time, released in 2000, reached the top of the album charts, and 2002's 10 featured one of his biggest hits in years, "Luv U Better." With the help of producer Timbaland, he unleashed the tough DEFinition album in 2004 as his James Todd Smith clothing line was hitting the malls. "Control Myself," a hit single featuring Jennifer Lopez, prefaced 2006's Todd Smith album. 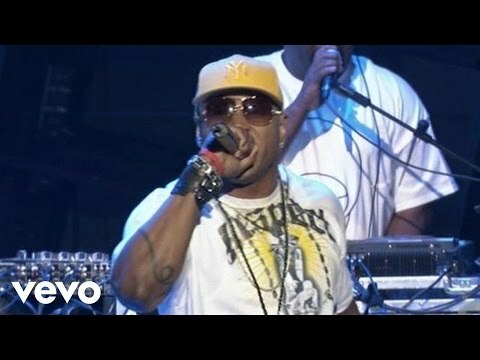 Book LL Cool J for shows and concerts at Heavy Rotation booking agency. Worldwide Bookings with HR Booking. LL Cool J Booking, Book LL Cool J. 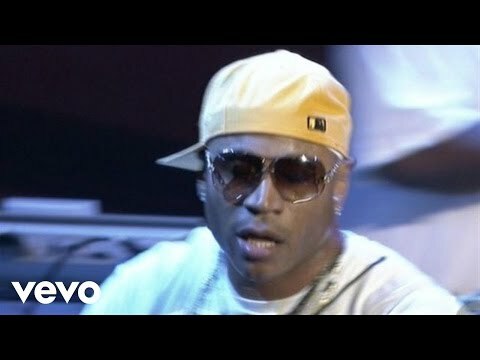 Book artists like LL Cool J, LL Cool J booking agent, contact LL Cool J email, LL Cool J manager, LL Cool J management for concerts, bookings, biography, pictures, videos. 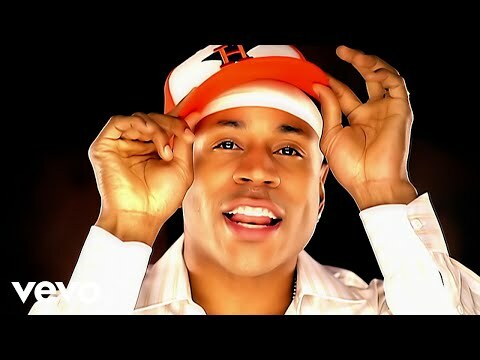 LL Cool J may be available for your club shows, private party, festivals or other events.